Meet Jeff de Jong. He has had an exceptionally diverse gardening career, with his passion leading to exciting opportunities. From lending his teaching skills to gardening classes in college or local gardening clubs to hosting the only two hour gardening radio program in the West; Gardening 101, he definitely knows his way around the garden. Hi, it's Terri Higgins back at it again! As the Calgary Home + Garden Show's Group Manager, I love meeting people who have experienced rich and unique careers within the home and design sector. Meet Jeff de Jong. 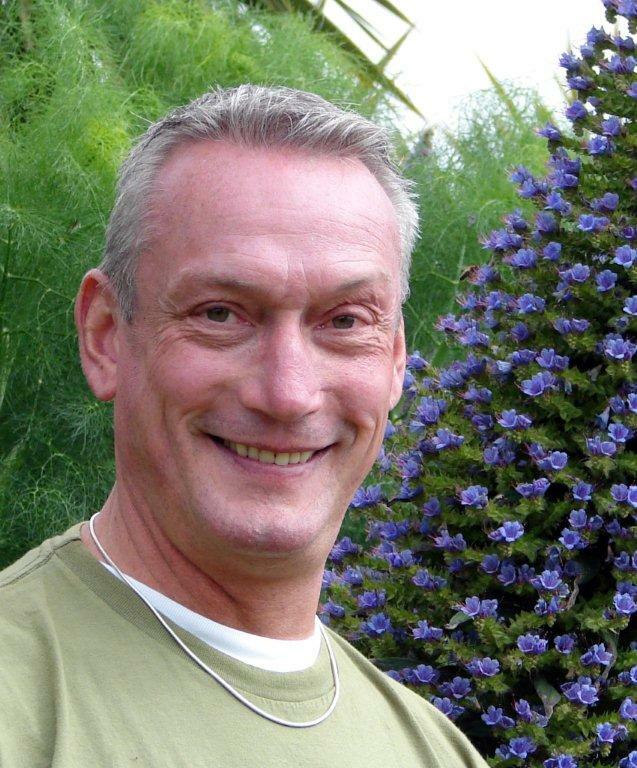 He has had an exceptionally diverse gardening career, with his passion leading to exciting opportunities. From lending his teaching skills to gardening classes in college or local gardening clubs to hosting the only two hour gardening radio program in the West; Gardening 101, he definitely knows his way around the garden. Currently, he is a professional, award-winning horticulturist, instructor and Site Manager at the renowned TLC Land Conservancy Abkhazi Garden. 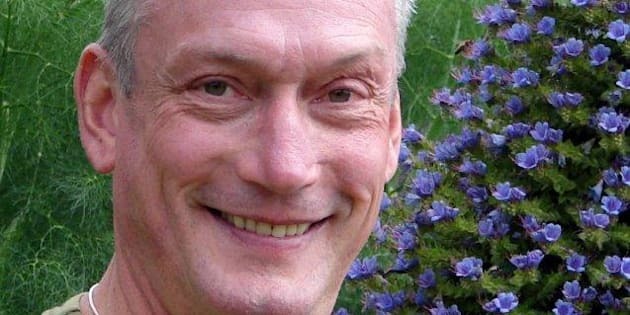 Jeff will be hitting the Garden Stage at this year's Home + Garden Show to share his advice on the benefits of perennials: work horses of the garden!. He'll show you thirty plants with exquisite beautiful flowers and several other attributes to warrant the title of being the best of all perennials. 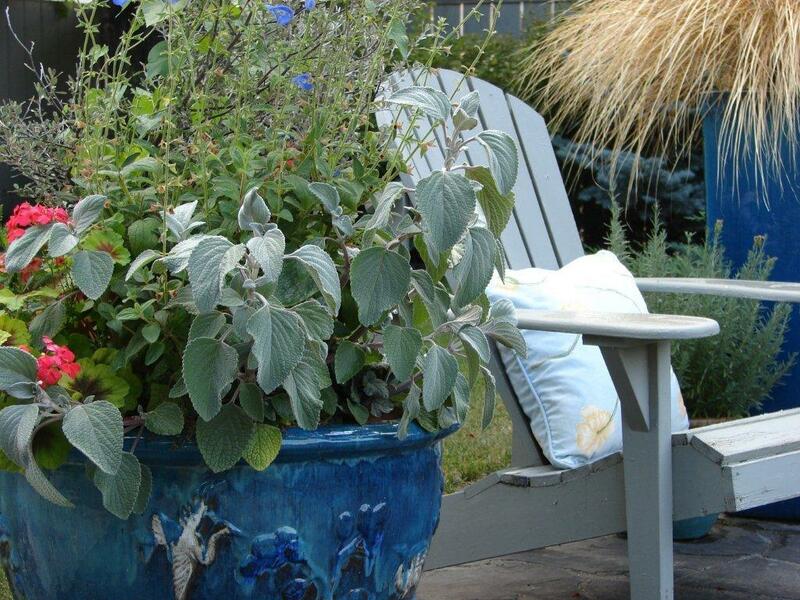 I started by learning more about plant material such as trees, shrubs and perennials. 2. 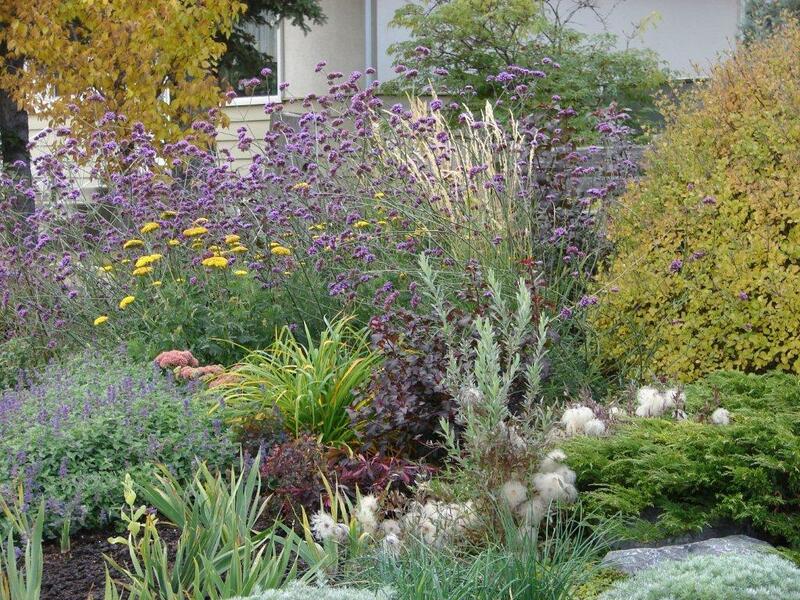 What inspires me when creating a Landscape Design? The homeowner has to be my main source of inspiration. 3. What's the best advice that you've ever been given? Don't plant the landscape as a botanical zoo, meaning one or two of every plant variety, instead of capitalizing on specific plants that work! I have a few pet peeves! I don't like it when homeowners are afraid of bold shapes and color. I also can't stand walks that are too narrow, stepping stones, staking plants, weedy gardens and boring plants, such as cotoneaster or spruce. 5. How would you describe your landscape style? Each landscape is unique to the homeowner, so my design style is not cookie cutter; I mold my style depending on what they're looking for. 6. What is your favourite landscape you've worked on? A favourite design was one I did for a front and back garden. The design had a naturalistic back garden but the front was more formal with a fountain and stained glass in the fence. 7. What is a key tip for the "brown thumb?" To learn where certain plants grows in their native place and then duplicate everything. Jeff de Jong will be one of the experts presenting on the Garden Stage at the Calgary Home + Garden Show, which takes place from February 28 - March 3, 2013. Click here for the show's stage schedule. I'll be interviewing many more design experts, so keep checking back for insider advice and visit the Calgary Home + Garden Show website for any additional information: www.calgaryhomeshow.com.